We bring forth a variegated range of Ultrasonic Sm 200 (l) US. these products canb be availed at industry competitive prices and speak of customer loyalty due to their inspiring features. 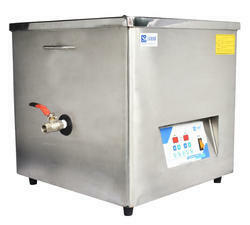 Sonicator Machines has its utilization in multi chemicals, cleaning, anti-rusting, rinsing and hot air drying. The circulation system of machines finds their specific usage for cleaning inner sides of hollow components. 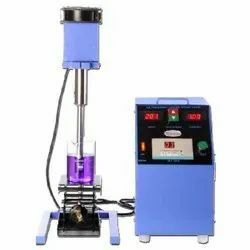 It has full automated process control with variable process time selections for individual chemicals/rinses, which ensures 100% cleaning and fast work. 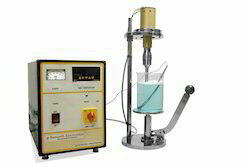 We are a trustworthy organization in the market, actively engrossed in offering a wide gamut of Probe Sonicator. In LED,LCD & LCD Touch Screen Model. Looking for Sonicator Machines ?